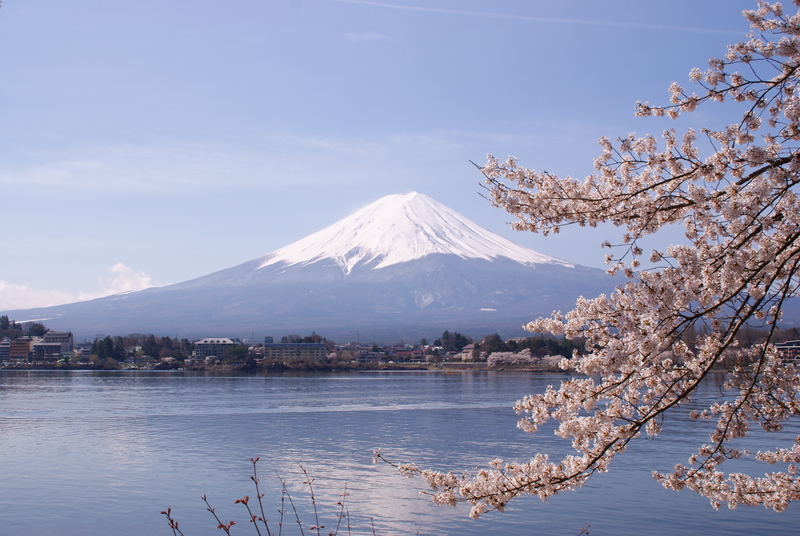 Fuji Five Lakes (Fuji Goko) is made up of the five lakes scattered at the foothills of Mt.Fuji. 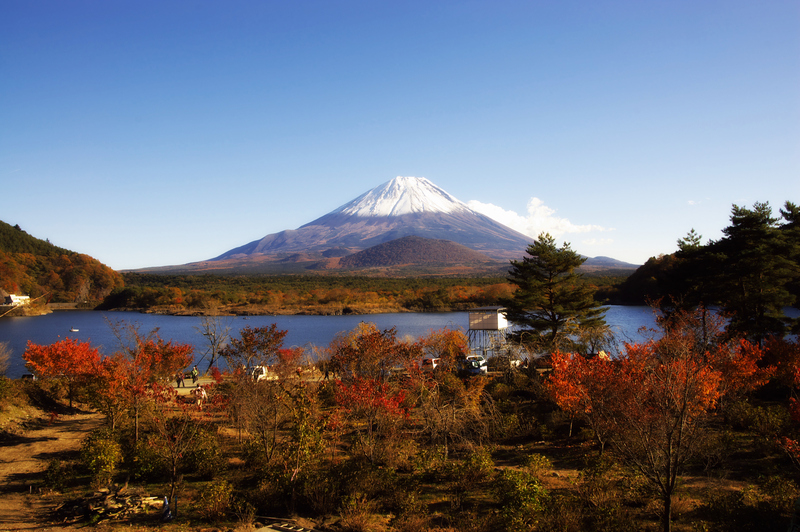 Five Lakes’ origin is a river dammed by lava flows from the eruption of Mt.Fuji thay occurred in the old days. 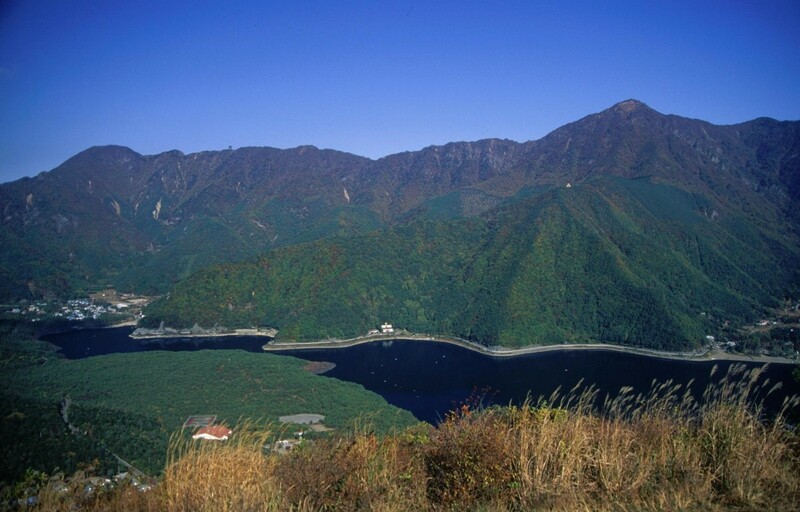 Kawaguchiko is most popular among the foreign tourists for its development and convenience of transportation. 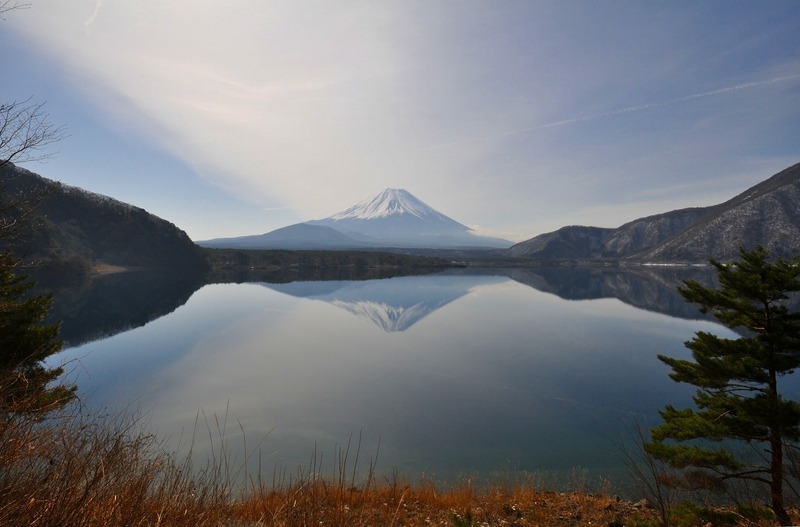 If you go to a lake resort area called Fujigoko, you can enjoy outdoor activities such as fishing, camping, hiking, snow sports. There are many hot springs around here, so you can relax at one of those places as well!